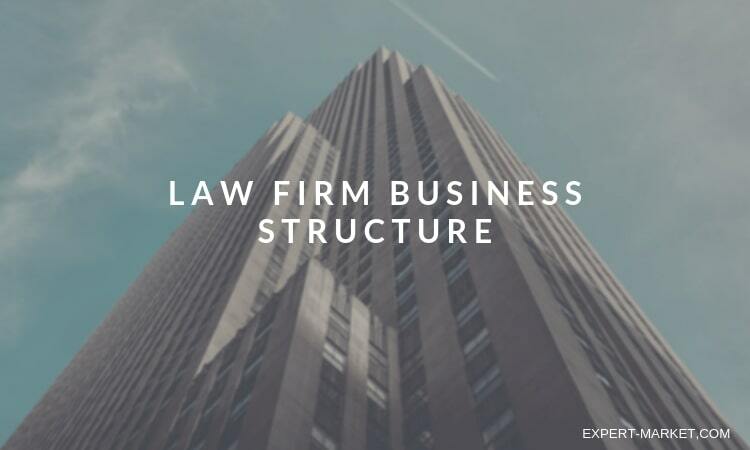 If you are looking toward starting your own law practice, one of the first things you’ll need to consider is how law firms are structured. It’s a decision you need to make as you’re putting your own firm together so you’ll be able to amass the correct resources. As with any business decision, you should understand and carefully weigh your options before proceeding. There are two primary factors that will influence your choice when it comes to the structure of your firm: flexibility and security. Flexibility refers to the ability of your firm to grow and adapt based on circumstance, and security deals with liability protection. These two ideals are at opposite ends of a spectrum, so it’s a matter of finding the right balance for your taste. A sole proprietorship is the most flexible option available to you because it positions you as the only owner of your firm. All the power is in your hands. That means you’ve got the freedom to make all the decisions and to take your firm in any direction you want. You can set your own hours and choose the types of cases you wish to take on. For example, Schwaner Injury Law of Chicago focuses on personal injury cases. Other sole proprietorships choose other areas as their focus. However, legally a sole proprietorship is considered one entity with its owner, which means that in the case of legal action taken against you, you will face all the liability with no protection. A partnership is a business in which two or more people act as owners and operators. In the case of a law firm, a partnership has slightly less flexibility, because the partners must agree on actions that the firm is to take. 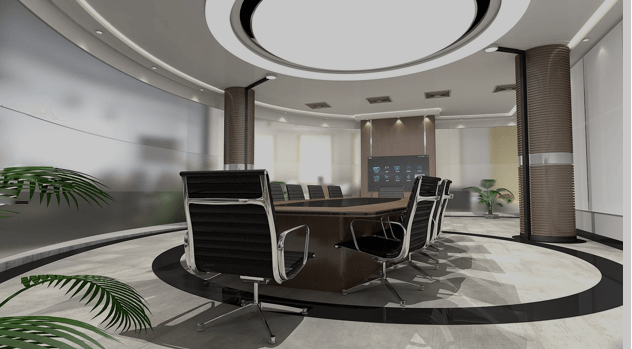 However, in the case of a good and functional partnership, you can still operate with a significant amount of flexibility under this business structure. As in a sole proprietorship, the partners in a partnership are liable for action pursued against the firm. The only difference here is that they are jointly liable. For some protection against the liability risks named above, you may wish to operate as a limited liability company (LLC). Although this option offers some flexibility—you may choose to be taxed as a partnership or as a corporation—it also offers more security by protecting members from personal liability for debts and lawsuits. In the case of an LLC, only the company itself is liable for financial damages. A corporation faces the strictest oversight of all, with many state and federal regulations to which it must adhere. The taxes for corporations are higher and more stringent. However, owners, operators, and employees are well protected from liability under this type of organization. Before organizing your firm, decide what’s most important to you. Do you need the freedom to make your own choices and maneuver, or is it more crucial that you be able to rest easy at night knowing that your personal earnings are secure? Your priorities on that scale should determine your choice of business structure.